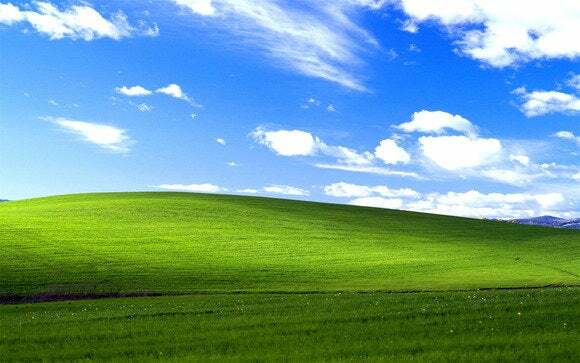 Windows XP users may now download a fourth service pack for the 13-year-old operating system, but it isn't coming from Microsoft. Instead, this Windows XP “SP4” comes from a single developer, who claims to have rolled up every official Microsoft update into an unofficial package. Windows XP Unofficial SP4 is now in its third beta, with work on a release candidate in progress. Though the first beta version arrived in September, Softpedia spread word of the latest unofficial service pack this week. Microsoft's last official service pack arrived in 2008, and while Microsoft continued to deliver security updates until last April, it hasn't rolled all those updates into a single package. That's partly what the unofficial Service Pack 4 accomplishes. More importantly, Service Pack 4 includes additional security fixes that aren't technically part of Windows XP proper, but are instead intended for ATMs and point of sale machines still running a variant of the aging OS. As discovered in May, it's possible to keep getting these security updates through a registry hack, but Unofficial SP4 enables this hack by default and bakes in all of its previous fixes. The first part of that statement still rings true, but the whole point of the unofficial service pack is to test the fixes against Windows XP and ensure they work properly. Still, we are talking about an unofficial update from an obscure source, with limited time and resources for testing across a broad range of machines. In other words, download at your own risk, and gird yourself with extra protection measures if you're going to be an XP holdout. You can grab the beta from Google Drive or from Softpedia's Website.